"You are my Happy"- Love themed mini album with a Tag and a video! 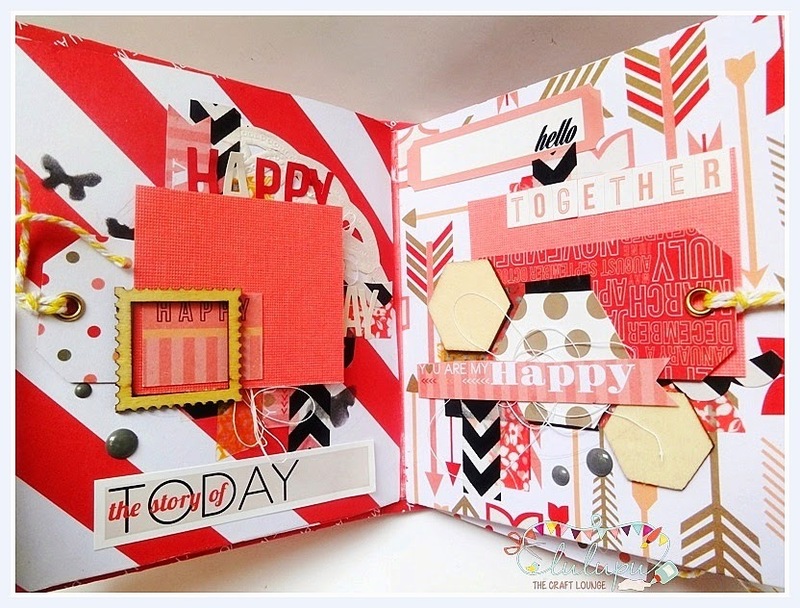 Jaya here today with my inspiration post for the current challenge.This time the challenge is all about Gift sets. You have a variety of options to choose from. A card and a tag, paper bag with a card /tag the choices are many! 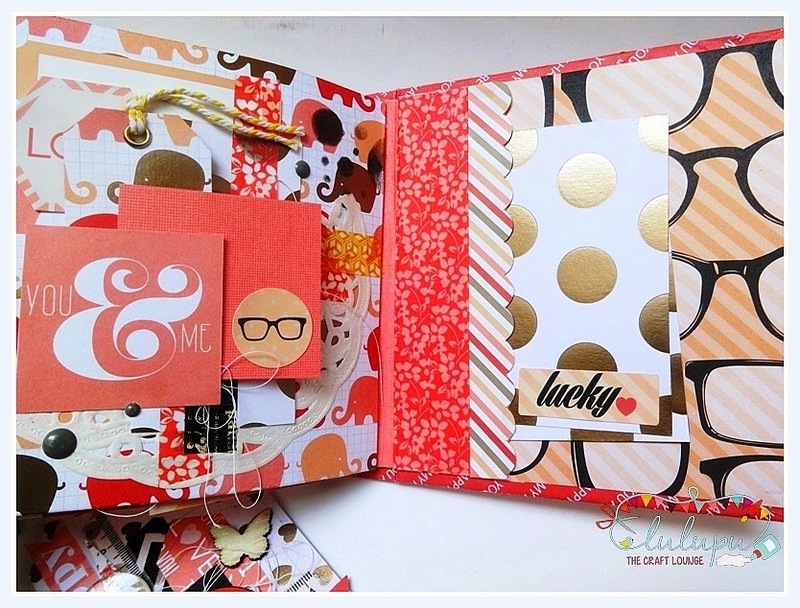 Here is what I created ..A mini album and a tag as a gift for New Year for a couple. Here is a short video of the same album. Hope you liked it. let me know your views. Do not forget to enter the challenge here as we have a gift voucher this time.Isn't that great? You can splurge at your own wish! 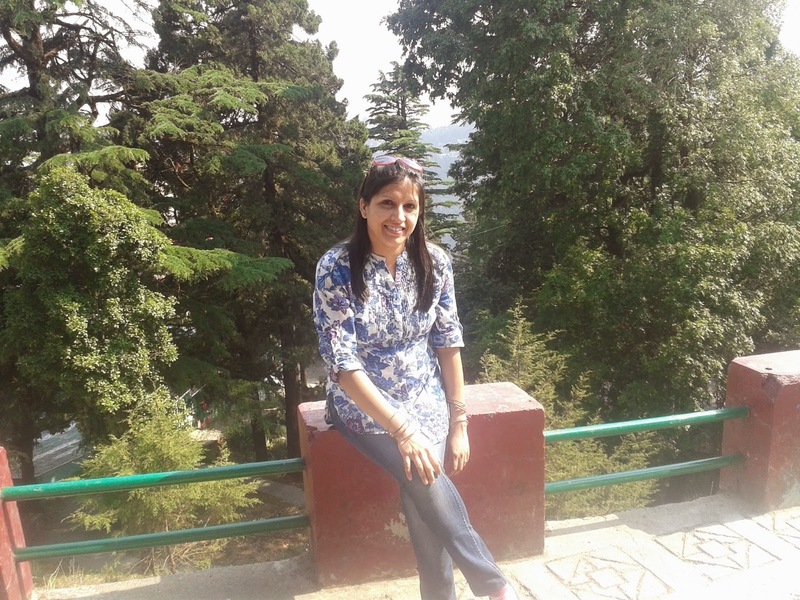 Kripa here, with our special guest for this challenge - Neha Upreti from the blog Creative Crafting. 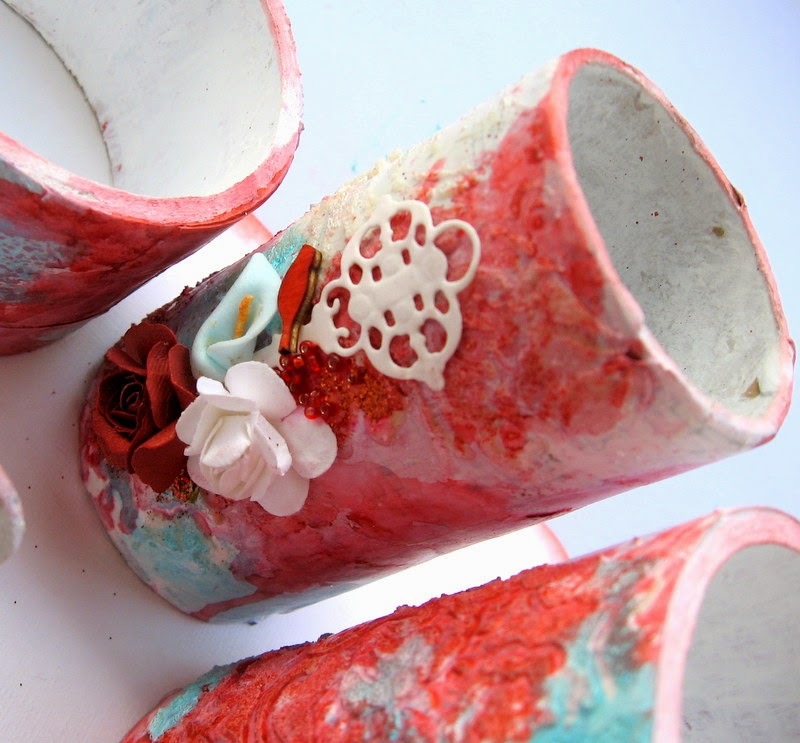 This is her second Guest post with us and we are so happy to have her back to showcase another beautiful project. This colour combination was given by a customer of mine. For the first time I have not used any flowers in my project as this is a masculine birthday card. I started with making the book part first. For that I scored the longest part of four CS (5 ½”× 11” and 4”× 11”) at ½” interval. Followed by, folding each CS in mountain and valley folds. Placed glue in the folds on one end of 5 ½”× 11” pieces of CS and joined 4”× 11” piece to it. Repeated the above steps, with remaining last 2 pieces of cardstock until edges of book is formed. Put to a side to let the glue dry completely.Scored another CS (6.75” x 12”) at 5”, left 2” and then again scored at 5”to form the cover of the book. 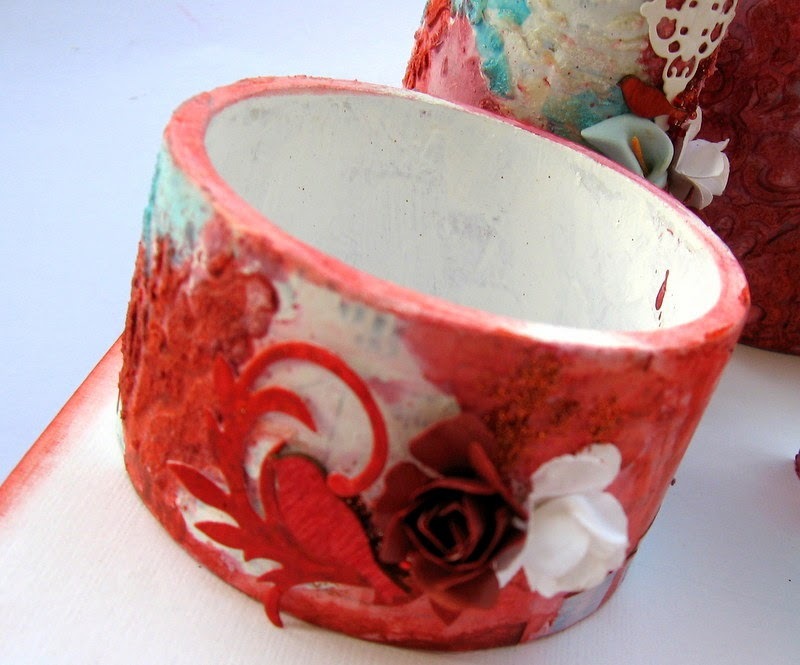 Thereafter I used different pattern papers over the cover part and also glued a ribbon beneath them to tie up the box. 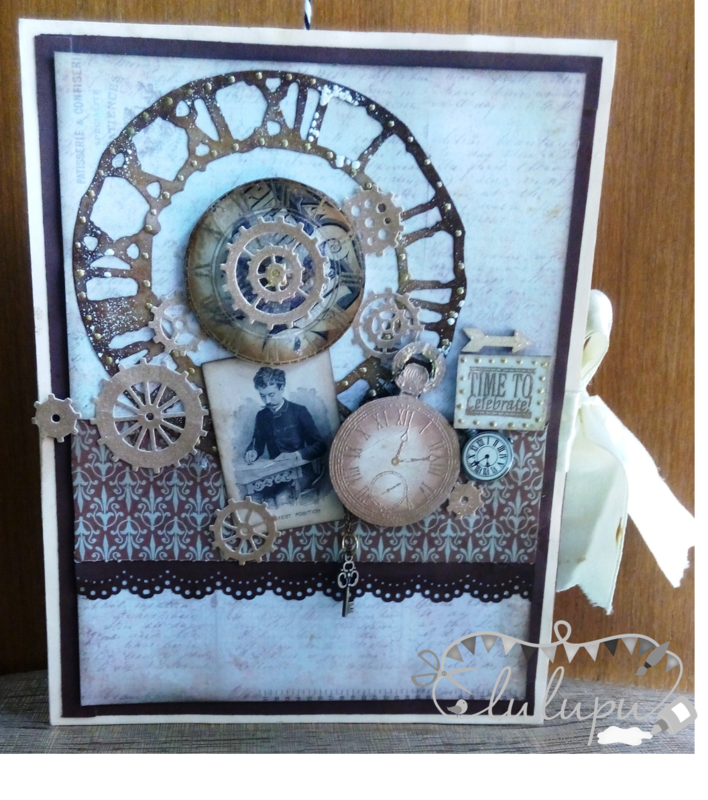 Glued the book part to the cover and then embellished the card with die cuts, gears, stamped and embossed clocks, wood veneers, precious pearls and charms (small clock and key). 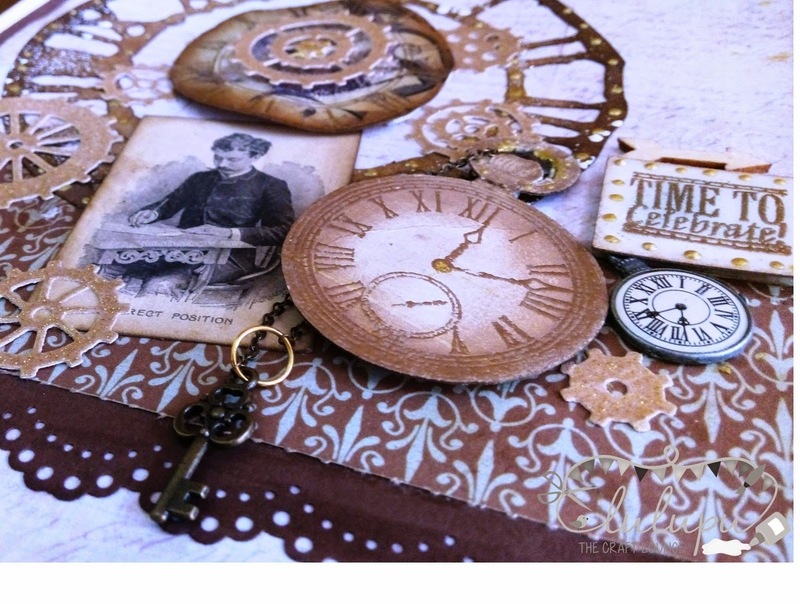 The clock die cut was inked with distress inks and then embossed with clear embossing powder. Also added shabby embossing enamel over it and then finally added liquid pearls- gold. I have also made a matching tag with leftover pattern paper. 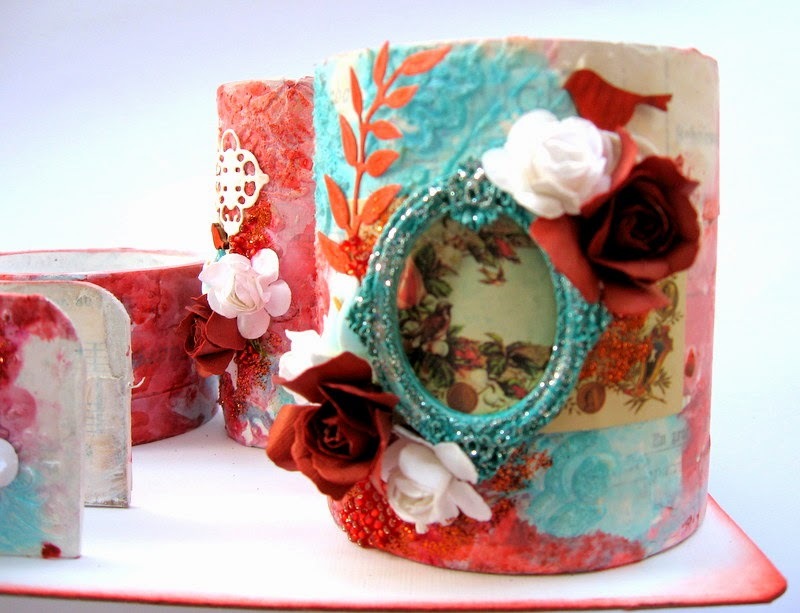 Sentiment is heat embossed using golden Embossing powder and then added it to tag using foam dots. Added some gear diecuts, doily lace and wood veneer heart (colored using distress inks and then added glossy accents). That’s it!!! I hope u like it!!! So many wonderful details and textures isn't it. There is still time to link your Gift Set and we have one final project reveal left, so drop by the blog over the next couple of days. It's Hussena here, today to share with you the inspiration for our current challenge - Make a Git Set. 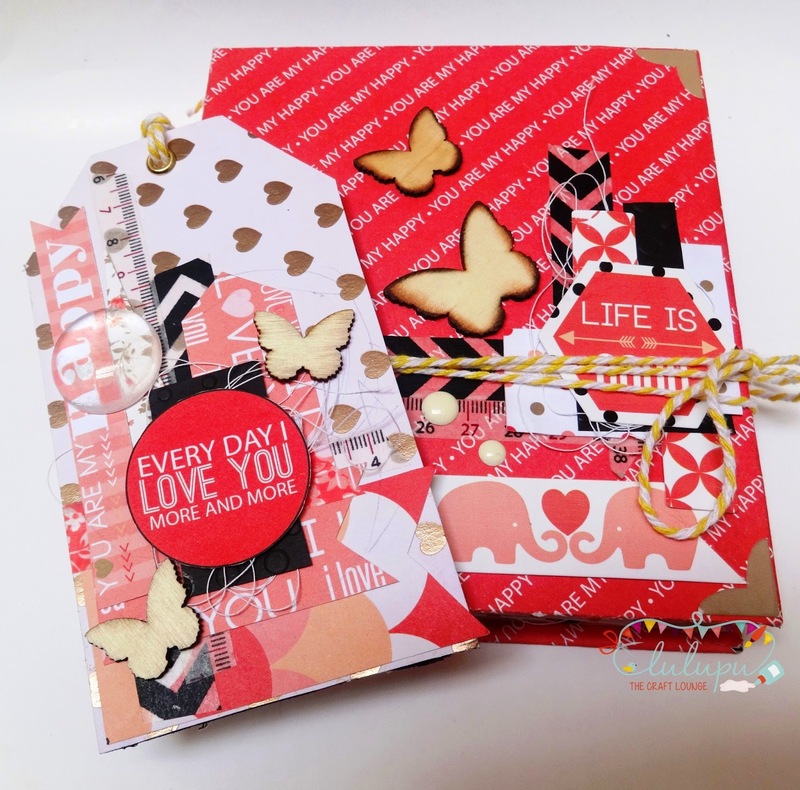 To make this gift bag, I have used a kraft paper bag which was a local buy so I had a readymade base to work with but you can always create your own gift bags using Kraft paper we have in our store. Here's a link to it. The yellow pattern paper is from Pebbles Basic paper pad and I have layered die-cuts on it which I have coloured using Heidi Swapp Tropicana Teal Mist and Squeezed Lemonade Distress ink(I mean the bluish-green die-cut that you see on the bag). The flowers are handmade and were also colored using the same mist but I added loads of water and Distress Spray Stain- Picket Fence to lighten the colour. 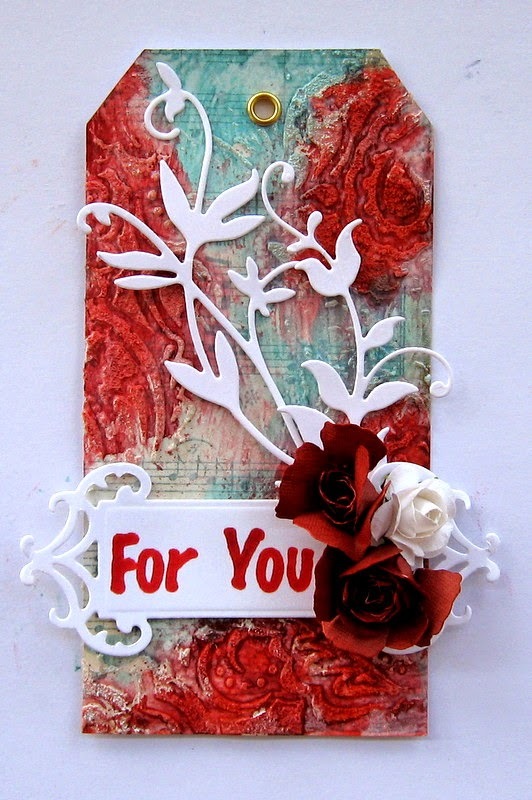 The leaves are also die-cut and colored using Crushed Olive and Shabby Shutters Distress ink. I've added few flower buds and foliage to complete my arrangement and also some tulle for added texture! The border lace on the kraft bag is the Martha Stewart Doily Lace punch. I have colored my oval die-cuts on the bag and the tag using Heidi Swapp Gold Lame Mist to give the added shine! The tag was made with the left-over paper from the bag and I've kept the arrangement same so that I could create a matching gift set. You'll notice I have kept the sentiments very general on both my bag and tag so that this could be gifted for any ocassion be it for a birthday, wedding gift, marriage anniversary or any kind of celebration. Fiskars Paper Trimmer Personal SureCut 12"
We have wonderful theme for this fortnight. When ever we want to make gift for someone, we think about that person, how she is, what she will like, which colors make her happy etc. It has 4 holders. 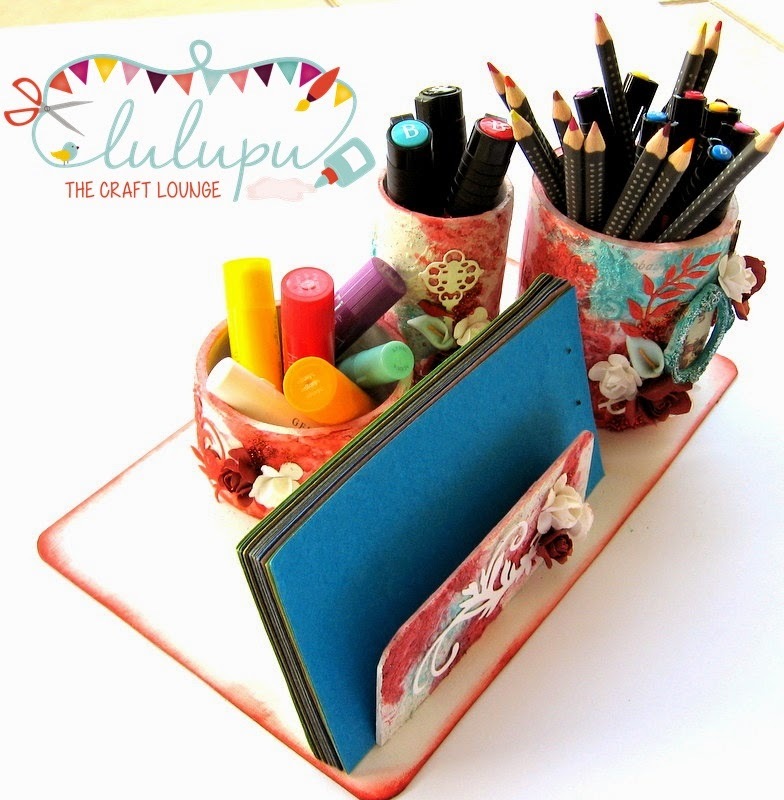 There is lot of space for pens, papers, colors, pencils etc. Ohh yes...you can see my Faber Castell goodies here. Doesn't it look good? It all started with empty tape rolls. I adhered design paper on it with Modge Podge. Applied gesso at some places. 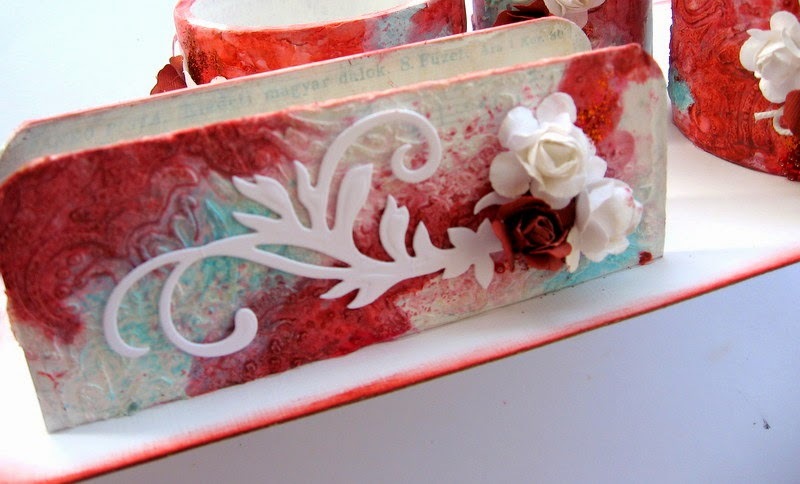 I used Prima White Sand texture paste and Memory Box stencil to create texture. When it dried completely, I spritzed Lindy's Stamp gang inks in various red and blue colors. I colored Prima resin frame with same blue color and applied silver glitter with Prima soft gel medium. I made flowers with Spelbinders Rose creation die. I also adhered red glass beads and red glitter for decoration. Cute bird at the top is wood veneer piece, colored with inks. Recently, I found this fantastic glue at Lulupu - Aleene's Turbo Tacky Glue, it is fast drying and stronger. It is my new favourite crafty tool. Coffee Table Mini Album for kids and a video! !